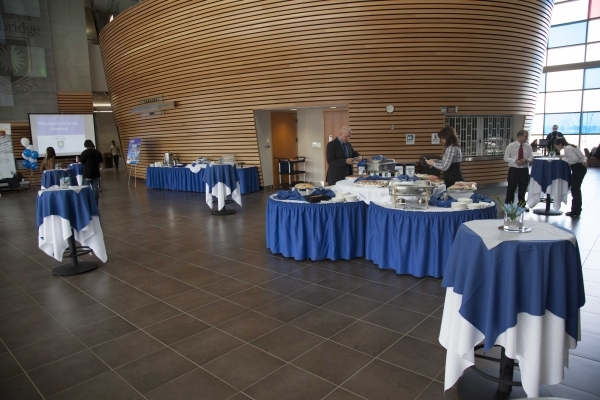 Conference and Event Services coordinates meetings, events and conferences all over Campus. We have a variety of spaces that can meet the needs of any event. We offer large open atriums and patios, classrooms with advanced technology, and downtown meeting spaces. All non-academic events must be booked through Conference and Event Services as per University Policy. If you are a staff/faculty member booking for an academic purpose, please contact registrars office. Please note: spaces and events coordinated through Conference & Event Services are subject to charges as outlined by University Policy. 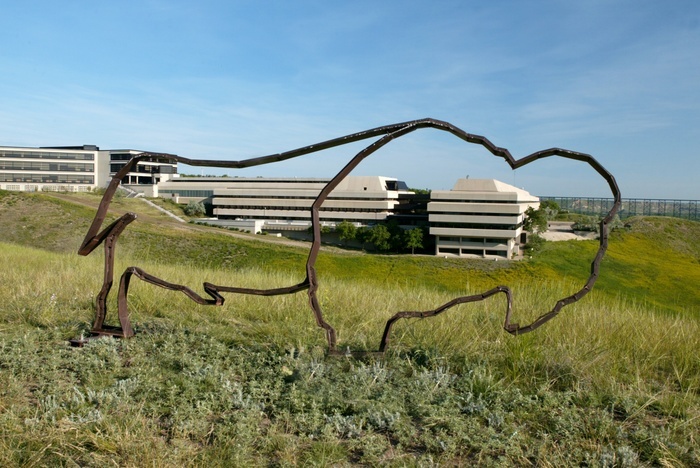 To learn more about alcohol, food service, and other policies and procedures at the University of Lethbridge, please visit our University Policies page. Please fill out the following form and Conference & Event Services will contact you to assist you with your event! If you are a student booking on behalf of a student ratified club, please contact the ULSU for your booking needs. If you are a student booking a univeristy affiliated function, please contact your University Department. If you are a student booking for any other purpose, please fill out an external booking form.